Run gun sports now avalible on ios! I have been collaborating with my friend Mårten (Not My Jeans) on this goofy mobile game. Check out Pan-Pan on App Store! The linux version is now available for download on steam. I usually use Unitys gizmos to help debug features I am working on. It’s a great feature. It really helps to visualise what your code is doing. But I usually remove the gizmos once I have sorted stuff out and know that the code is doing what it’s supposed to. Today when working on the project I got the feeling that it started to get a bit messy. There are a lot of small systems that speaks to each other but nothing is visible in the editor except from the inspector. I thought that I could use gizmos to help clear things up. I found the Gizmos.DrawIcon function to be very helpful. It enables you to draw custom gizmo icons in the editor with the same functionality as the built-in ones. 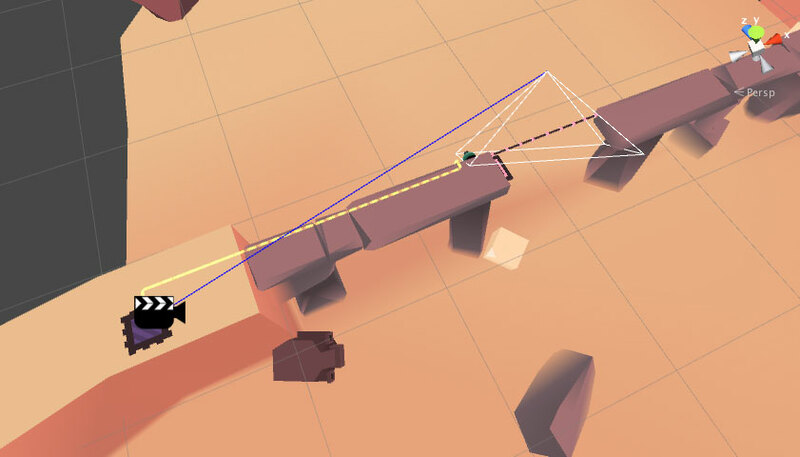 It’s great to be able to visualise your own scripted object and its connected objects and functionalities. In the picture you can see an example of the way I use gizmos for a cinematic camera system. I’m considering adding gizmo icons to all the major systems I use in the game. For my game it could really help the development with a system for displaying which objects are interactive and which are not. Just wanted to share this new way (for me) of using gizmos. Hope this tip can be of use for anyone. 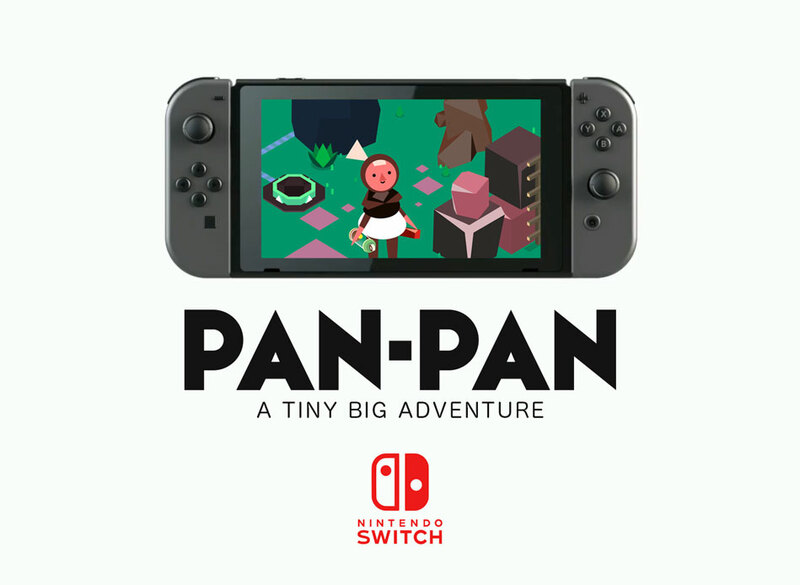 Thanks everyone on Twitter for the good response on the reveal off Pan-pan. I am now back to working on the game after spending some time building the Pan-pan page on this site. Aka WordPress theme css hacking. This is a taste of what I’m working on right now. 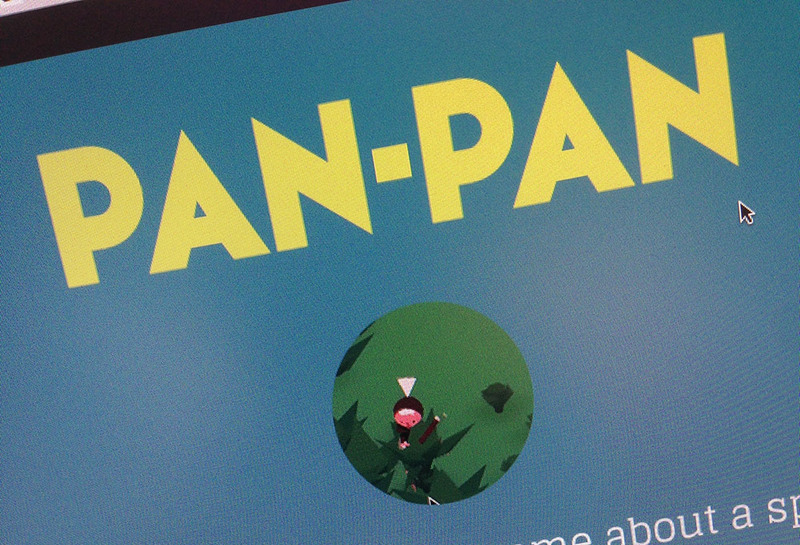 My current project is called Pan-pan. 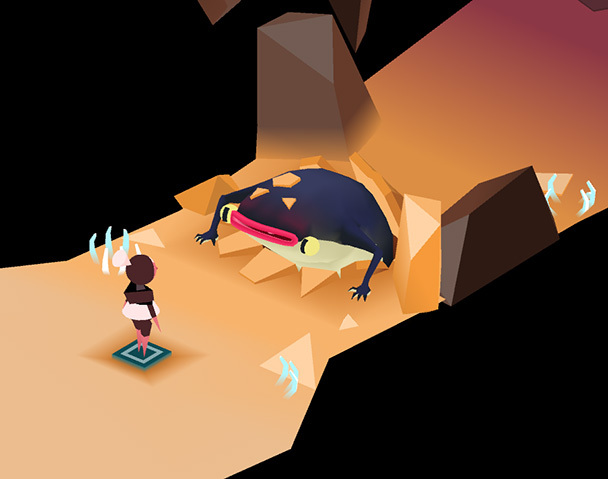 It’s an adventure/exploration game. I have been working on it for a while now. It’s still a long way from finished but from now on I will try to be as open about the development as possible. For more info and some early screenshots visit the projects page. I’m making Trigger free for a month. I hope lots of people will enjoy playing it! 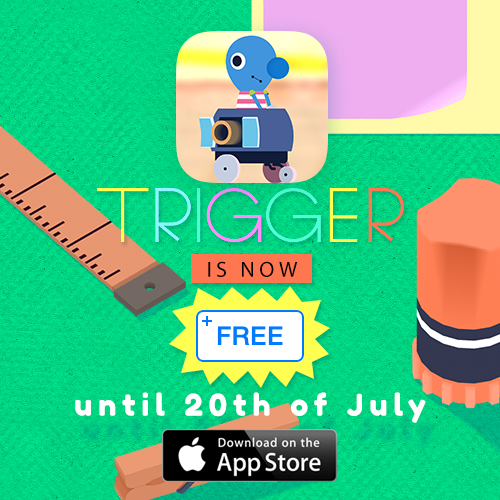 Now you can download Trigger on the App Store.